Does your organization provide training for childbirth educators? If so, consider providing Lamaze contact hours. 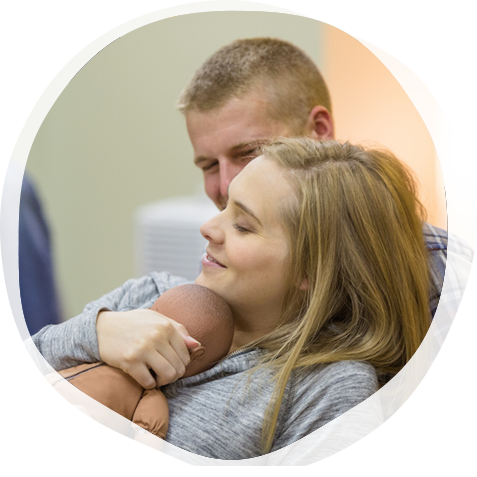 Lamaze Certified Childbirth Educators (LCCE educators) seek out opportunities to earn contact hours in order to maintain their LCCE certification and enhance their professional development. Organizations that have become contact hour providers have discovered that offering Lamaze contact hours helps them market educational programs as there are more than 2,000 LCCE Educators that would be seeking contact hours towards their recertification. Before completing your application, please review the Continuing Education Committee Policies. To start the process toward becoming an approved contact hour provider, review the guidelines, then complete and submit the Lamaze contact hour provider application. Please note: even if your activity has been approved in the past, you must submit a new application at least 30 days prior to your event.